Sulu is a province in the Southwestern part of the Philippines. Jolo is the capital of the province wherein people residing there are mostly native tausug. The place is dominantly Muslim. It is also one of the places feared by many as it is home of the bandits known as Abu Sayyaf. It is really sad that a place will be labeled as a place you should not get into. I mean, it instills fear even one hasn't gotten there yet. This travel out of work is really something that excites me; a place not usually visited yet is supported by our project. I want to share what I saw in the place. Hence, I have here a 2-part blog post. 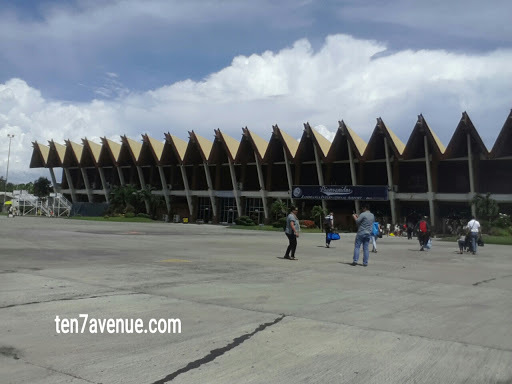 From Manila, there is no direct flight to Sulu. One has to travel to Zamboanga City then ride a fast craft or a usual cargo and passenger vessel to go to Sulu. If a fast craft is taken, it will take 4 to 5 hours to arrive Sulu. 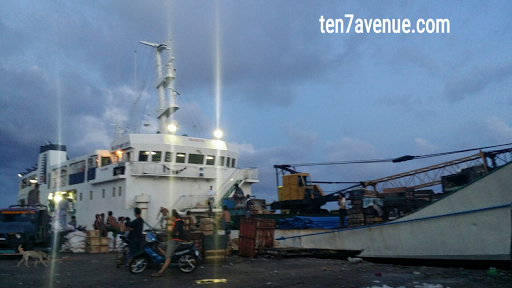 However, our visit is a day before the end of Ramadan, only the cargo and passenger vessel that ships cargoes and people from Zamboanga City to Sulu is available and it takes 10 to 12 hours to arrive Sulu. It is really interesting to know how people travel from Zamboanga to Sulu. 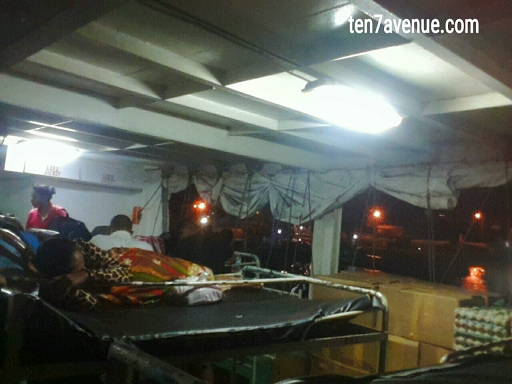 The port of Zamboanga is big and going to the ship needs us to be boarded by bus. The ship that we take is both a cargo and passenger vessel. There are at least 3 accommodation available in the ship, double decker open air area, double decker airconditioned area and cabin that can room 4 people. The tickets booked for us are at the open air area since the there no cabin rooms available due to maintenance. The open air area is hot because it is near the engines but cool when the ship starts to sail. One has to keep his belongings close while asleep since the place is very close to each passenger whom you don't know. Unfortunately, I can't understand their dialect since I am a bisaya, I can't make any conversation unless they also speak bisaya or tagalog. That is just a way to make myself comfortable, by starting a conversation with the locals. On the other hand, one of my colleagues wants our stay a bit comfy and private so he checked the cabin area and spoke to some crew if we can at least stay there. According to the crew, the only problem is the air-conditioning yet we opted to upgrade our tickets from the open air to the cabin. While the ship is sailing, I found it very interesting that it is not a bumpy sea. There are stories I heard and read that evening sailing will be a bit rough. Well, I supposed it is because of weather conditions. Gladly, our trip has a fine weather, thus we experienced smooth sailing. 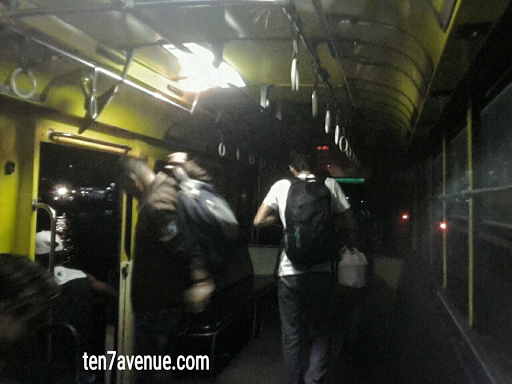 While lying in bed, at the upper deck of the double deck, I am feeling the excitement that at last I will be able to dock in Sulu and without anxiousness. Weird, isn't it? Many has been telling worries about me going there especially my parents. But I assured them of my safety since we will not go there if it is not. I am thinking of how loud will cannon blasts be if there is ongoing battle; how do people live their lives in the place; is there a peaceful sight to see; is there something beautiful in the place; are the people kind; and many more in my mind. Since our sailing started at night, we are expected to arrive Sulu dawn of the following day. 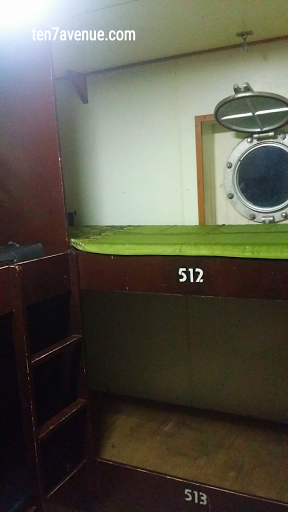 By then, a good not so well sleep, inside the MV Mary Joy 3 is the feels at the moment. 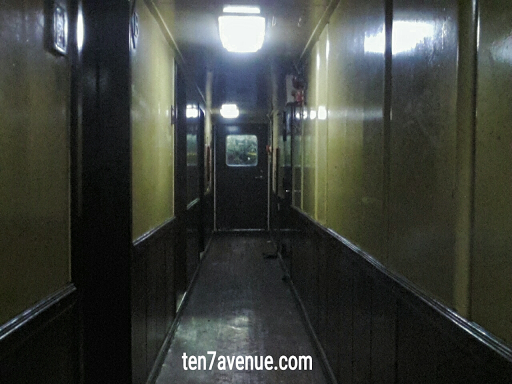 Thank you for your visit in my avenue, www.ten7avenue.com be back for the Part 2!